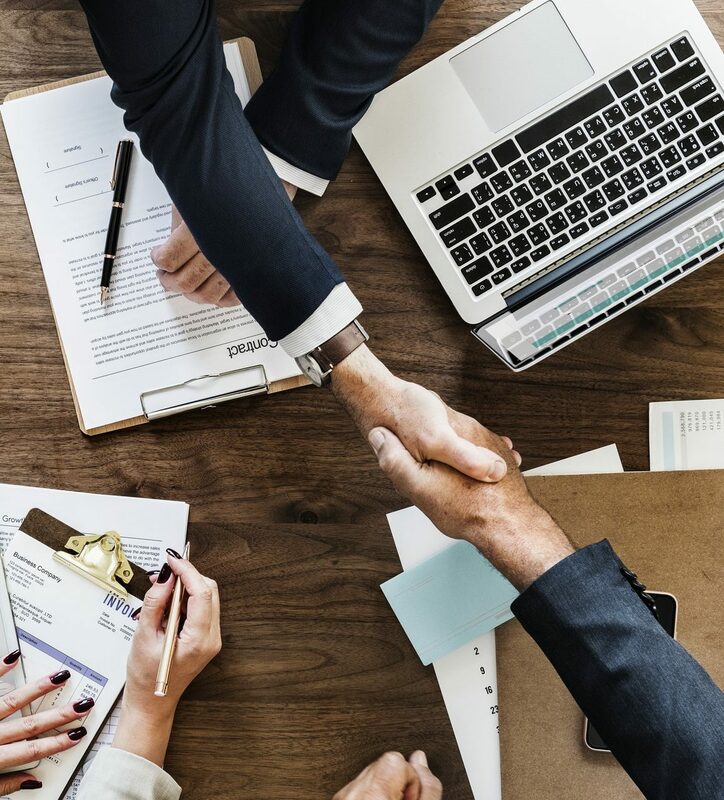 Our legal team prepares, negotiates, litigates, and enforces leases and contracts to help our clients purchase, evaluate, maintain, and sell real property to fit many different business, personal plans, and revenue models. As a full service Real Estate Law Practice our legal experts help in the preparation of agreements and creative legal negotiation, beyond the terms of Real Estate Agents or insisted on by pre-printed forms, that make deals happen. Use of a home for business can require a permit. Sometimes, planning officers refuse to issue a permit and the owner needs to appeal. Our Real Estate experts have experience in these, as well as similar scenarios. Green & Green has negotiated deals and settled disputes in commercial real estate over the years and understand the market. Our expertise also deals with government Planning Departments and Environmental compliance. Green & Green can help clients acquire real estate for living, working and conversion, and Zoning and Planning assistance. Creative entities need server facilities, music studios, and fulfillment warehouses. This part of our practice is closely integrated with Entertainment Law, E-Commerce and is part of our larger Real Estate practice.